LITCHEMA, UAB, Polümeerid, Plastigraanulid, Import ja eksport - kummi- ja plasttooted, EUROPAGES'sis. 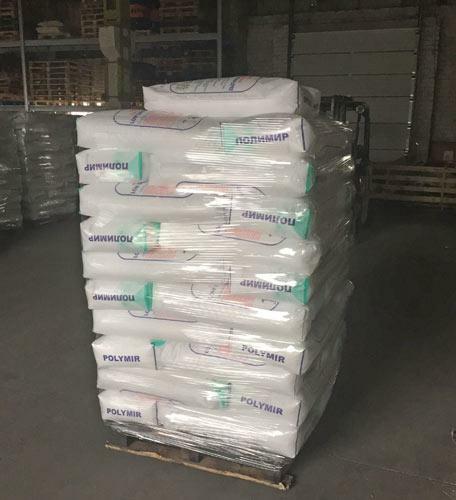 JSC „LITCHEMA“ is Lithuanian capital company, which was established as a globally oriented plastic raw materials: Polyethylene (LLDPE LDPE HDPE MDPE), Polypropylene, Polystyrene (HIPS and GPPS), Polyvinylchloride (PVC) trading company. 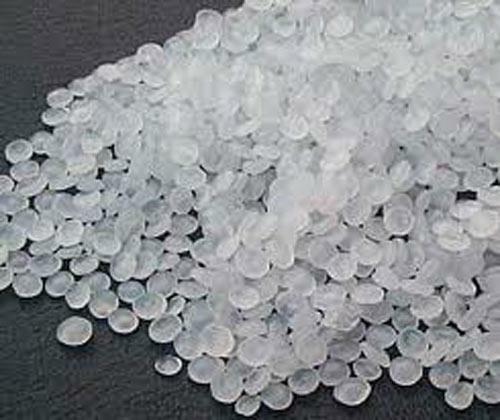 Company “Litchema” specializes in wholesale of prime resins, off-grade resins, reprocessed pellets, agglomerates and other forms of plastic. 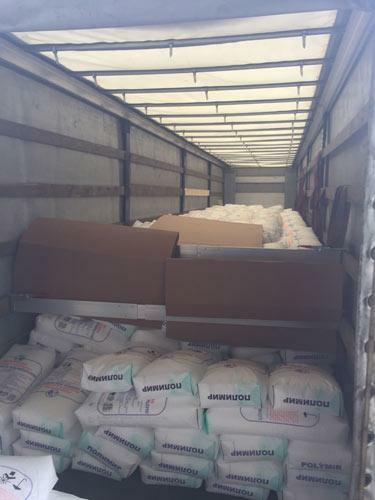 Because of the good geographical position, LITCHEMA’ main business is to sell Western Europe and Asian producer’s plastic raw materials polyethylene LLDPE LDPE HDPE MDPE, polypropylene, polystyrene and PVC to Eastern Europe and Russia markets. Also, company has good supply channels and possibilities to supply Russian materials to Western Europe customers. We are focused on just-in-time deliveries of a variety of top quality plastic at competitive prices. We cooperate with many refineries and plastic recycling plants, which allows us to serve our clients quickly and effectively.